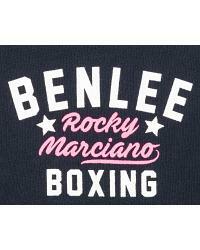 Going to and coming from the gym in style with BenLee Luna, a dark navy blue hoody with a nice straight fitting comes with a marl grey lined hood and with a cute two tone chestprint of the BenLee Rocky Marciano Boxing logo. 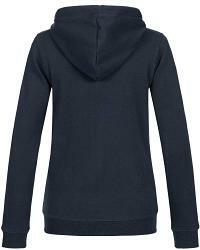 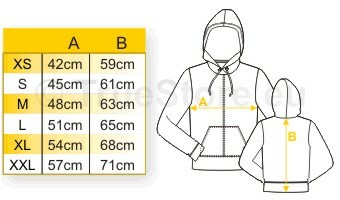 Well made in a warming back brushed fleece with a set of kangaroo pockets and a tone in tone nylon front zipper. 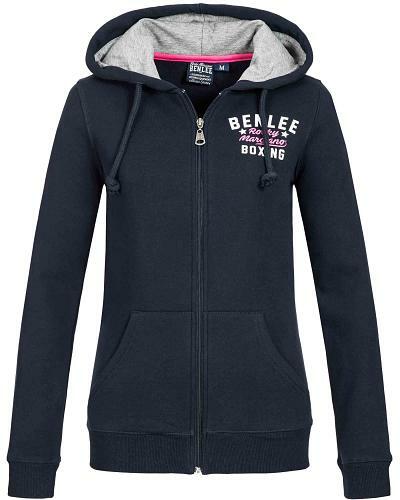 Available in navy blue, in sizes XS till XXXL.